The Christian County Headliner News is YOUR hometown newspaper. We are a subscription based, Wednesday print publication and a daily online. All our coverage is hyper local, only Christian County. 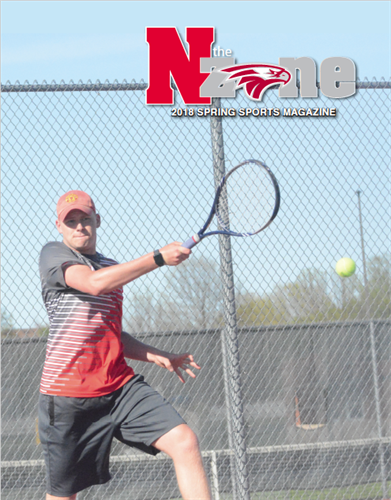 That includes city, county, crime, features, high school varsity athletic competitions, school news plus much more, coupled with advertising from local businesses. 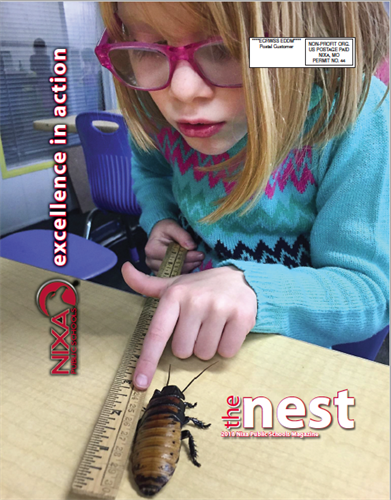 We also partner with the chamber and school districts to publish their print publications. 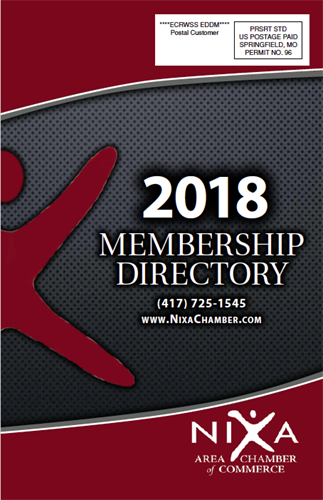 Want to put your business message within the Nixa School district? Call us. Need printing done or even direct mail? We do that. We want to cover what Christian County residents want to read. So if you have a tip, give us a call!